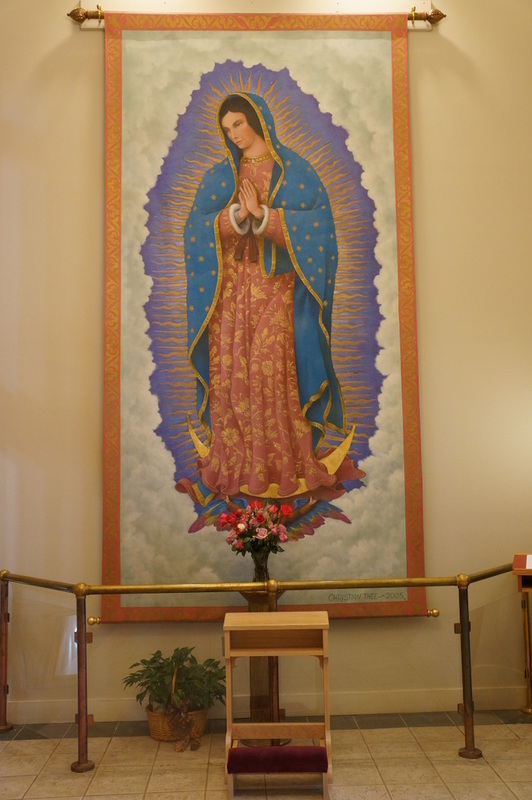 Our parish is blessed with a vibrant Hispanic community. Through a pastoral council, the parish reaches out to all members of the community. A pastoral ministry group advocates for families in need. 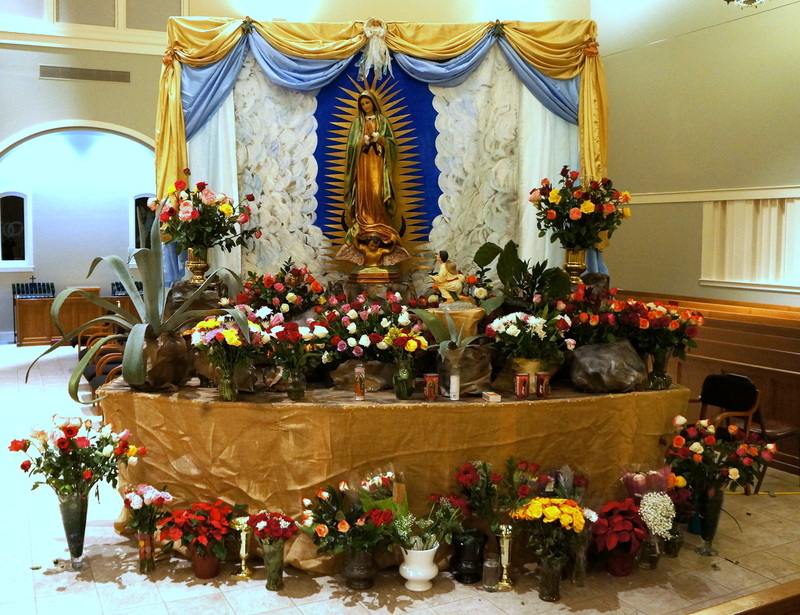 Throughout the year many events are held that celebrate Hispanic culture and faith traditions. Mass is offered in Spanish on Sundays at 1 pm. 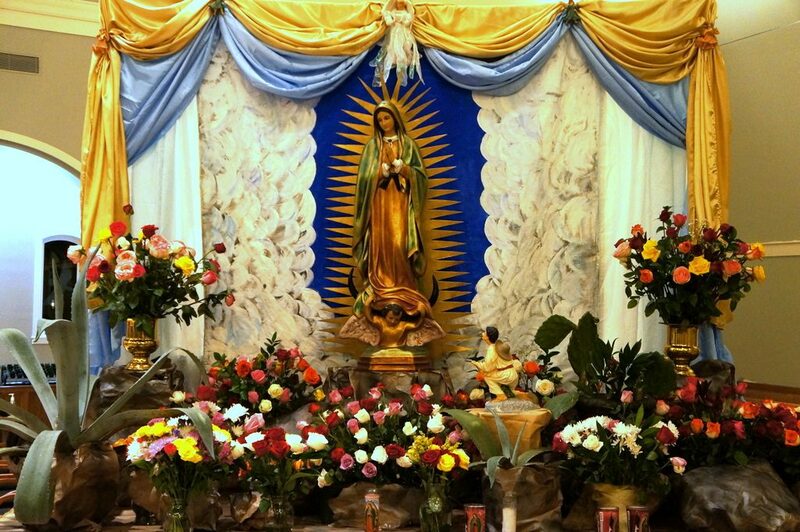 Additional Masses on holy days and special occasions are either in Spanish or are Bilingual.